With his mentor’s retirement in 2001, DJ Zinn took the reigns as Maui Brews primary resident DJ and there was no looking back. Numerous requests from club-goers for DJ Zinn’s personal touch at local weddings and events led to the purchase of his state of the art professional mobile DJ equipment and Earful Productions was born. 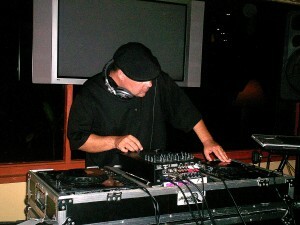 DJ Zinn says that after well over a decade of mobile DJ work he still treats every event like it is his first! “I just love to share my Aloha with people and there is no better way I can think of than to make them smile and dance,” says Zinn. 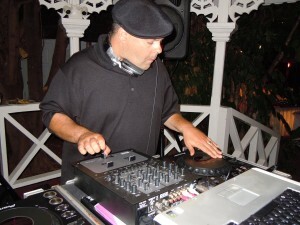 DJ Zinn can be found bringing down the house on most weekends on Maui with his exceptional talent and passion for the art of the DJ. Even with his busy schedule, DJ Zinn says “My customers time is just as valuable as mine,” and it is with this motto that he handles Earful Productions requests for his services. Zinn is known for very prompt replies to inquiries and spending a little bit of extra time getting to know his customer, many of whom he calls friends to this day. 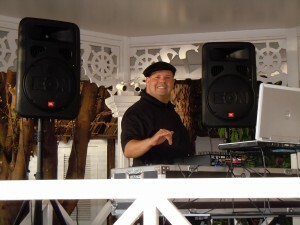 DJ Zinn’s services are available for nightclubs, weddings, corporate events, Luau’s, birthday parties, and a wide variety of special events on Maui, in the islands and globally. Don’t wait to send him an inquiry because his calendar is always filling and you don’t want to miss the chance to book the best entertainment for your event! 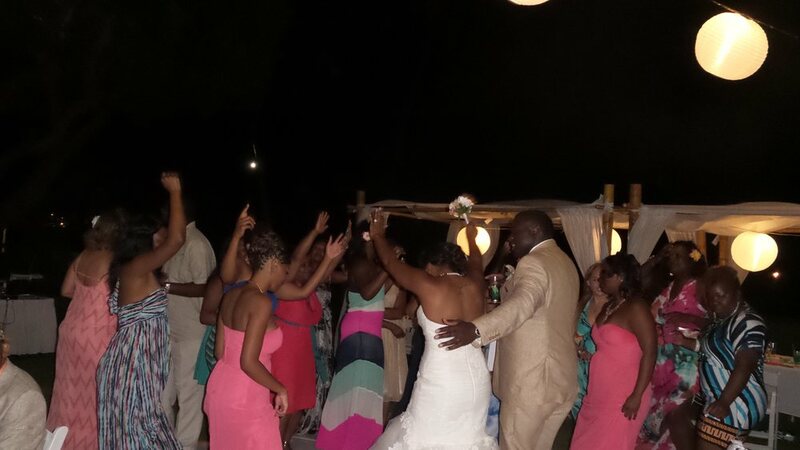 DJ Zinn rocked at my wedding! He had us dancing all night long. He is a DJ Musical Wizard. He has the sounds to keep your party rocking. Thanks A lot DJ Zinn. Your the best. 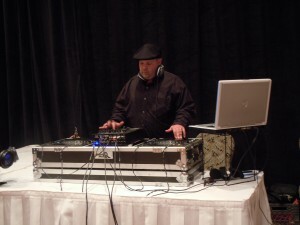 I used dj zinn for my corporate event and couldn’t be happier. This guy is a genius, he can spin all varieties of music. I don’t remember anyone sitting down at the party. One of the best times of my life. DJ Zinn you are the man.